Cobb & Douglas Public Health (CDPH) will host two free HIV testing events in honor of World AIDS Day. The first event will take place November 28, 10 a.m.-2 p.m., at Life University’s Wellness Center, 1269 Barclay Circle, Marietta, Georgia 30060. The second is on December 1 from Noon-5 p.m. at the Sibley Library, 1539 South Cobb Drive, Marietta GA 30060. 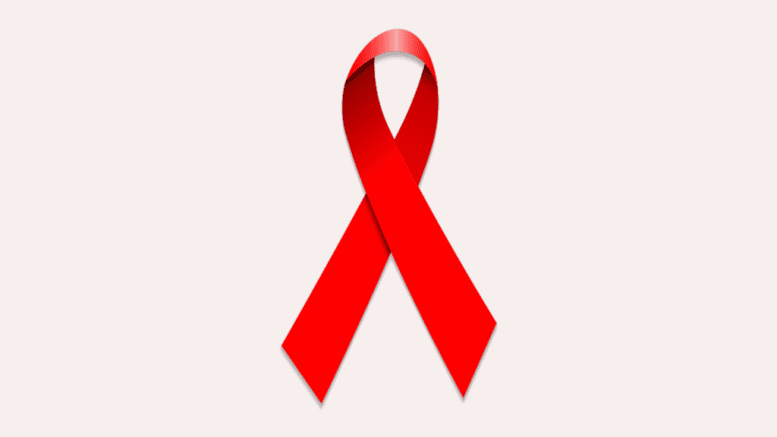 World AIDS Day is held every year on December 1. According to the Georgia Department of Public Health’s (DPH) 2016 HIV Disease Surveillance Summary Georgia is ranked 5th in the U.S. for number of people living with HIV. 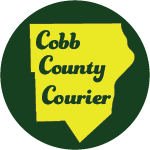 Two-thirds live metro Atlanta, which includes Cobb and Douglas counties. More than 35 million people have died of HIV or AIDS since it became known in the 1980s.